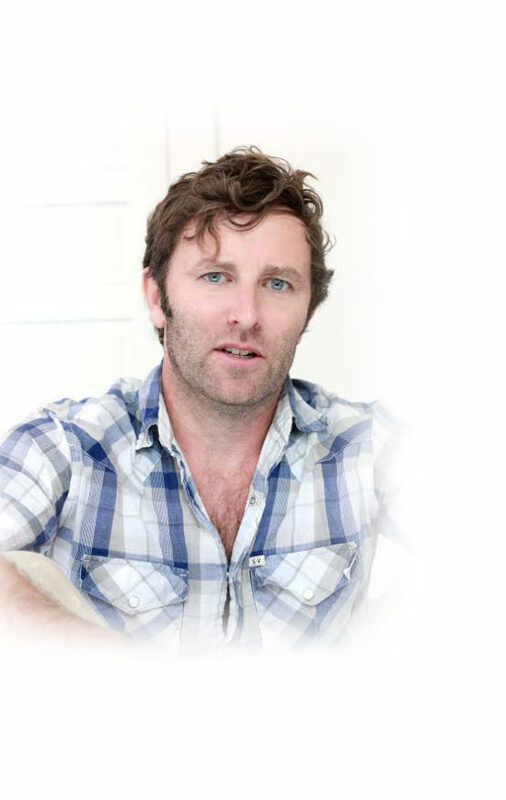 Grant Lawrence could be considered a podcasting pioneer, having hosted the award-winning CBC Radio 3 Podcast from 2005 – 2017 to the tune of roughly 350+ episodes. It was the CBC’s first-ever original podcast. Currently, Grant has created serialized storytelling podcasts set in Desolation Sound, British Columbia. You can check out the ten-chapter Bernard the German, the ten-chapter Spaghetti Bandit, and the 15-chapter Cougar Lady Chronicles by following the links below. Enjoy! 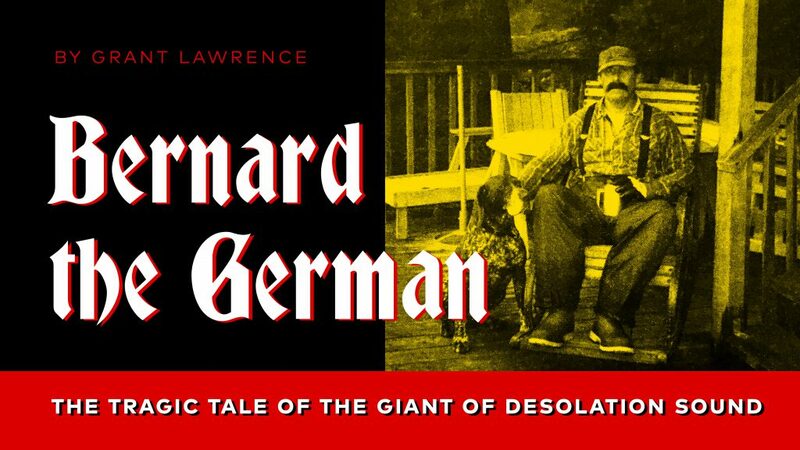 Bernard the German is the tragic tale of the giant of Desolation Sound, the true story of an ox of a man who died just as he lived- very remarkably, while following his dreams right to his grave. This 10-part series will take you on an adventure around the world, from the war-torn rubble of post-war Germany, to the coastal wilderness of Desolation Sound, B.C., to the dangerous but alluring tropical climes of the South Seas. Told in a fast-paced serialized format, this epic tragedy will appeal to anyone with a thirst for wanderlust. Download all ten free chapters here. The Spaghetti Bandit is a true crime wilderness podcast series, originally intended for parents to enjoy with kids. Since its creation, The Spaghetti Bandit has appealed to all ages. 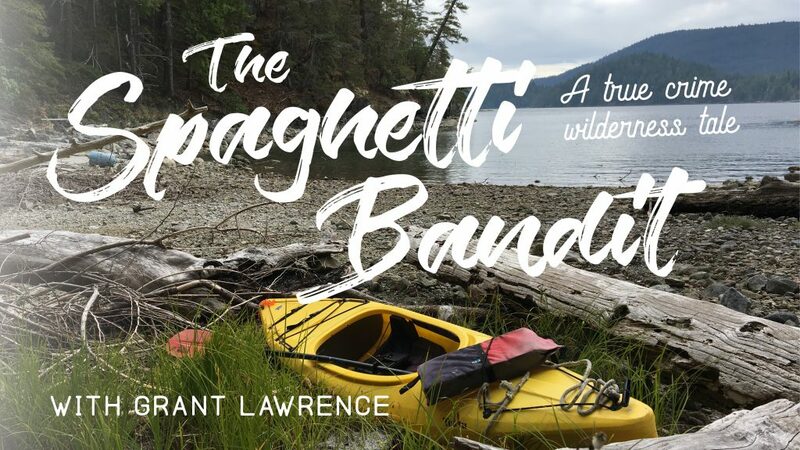 Told in a suspenseful, spooky style, The Spaghetti Bandit is the story of a mystery criminal who eluded capture for over a year, while squatting in cabins and sacred First Nations burial caves. He stole to survive, and slipped past the authorities like a phantom. Download all ten free chapters here. 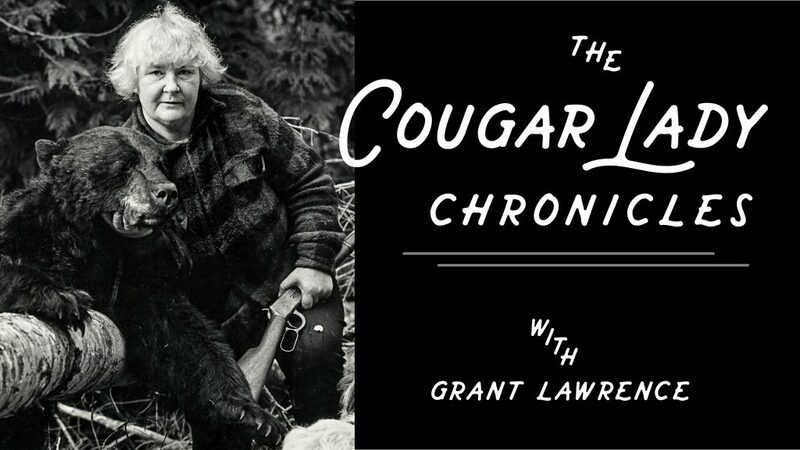 The Cougar Lady Chronicles is a true pioneering adventure story set in the rainforest of the West Coast of Canada in the 20th century. Told in dramatic storytelling fashion, this is an exciting wilderness saga of the life and times of “Cougar” Nancy Crowther, the Cougar Queen of Okeover Inlet, as she faces the daily dangers of off-the-grid living; everything from cougars, to draft dodgers, to mysterious forces known only as “them.” Download all 15 free chapters here.